Arthur Henry Sarsfield Ward, better known as Sax Rohmer, was a prolific English novelist. 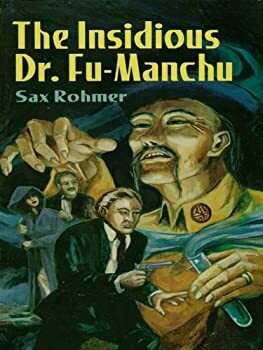 He is most remembered for his series of novels featuring the master criminal Dr. Fu Manchu. Born in Birmingham he had an entirely working class education and early career before beginning to write. His first published work was in 1903, the short story The Mysterious Mummy for Pearson’s Weekly. He made his early living writing comedy sketches for music hall performers and short stories and serials for magazines. CLICK HERE FOR MORE BOOKS BY SAX ROHMER. 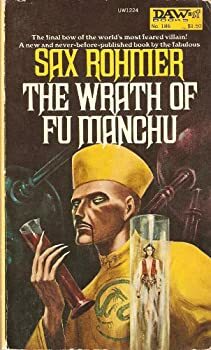 Fu Manchu: Sandy reviews the entire series!